 Download a complete directory of union funeral homes in Illinois and Northwest Indiana. All funeral homes and funeral directors included are proudly represented by Teamsters Local 727. The following are all union-friendly funeral service providers. Using Teamster-made products just makes sense. Ensure quality craftsmanship from a century of service and keep Teamster members working hard for years to come. 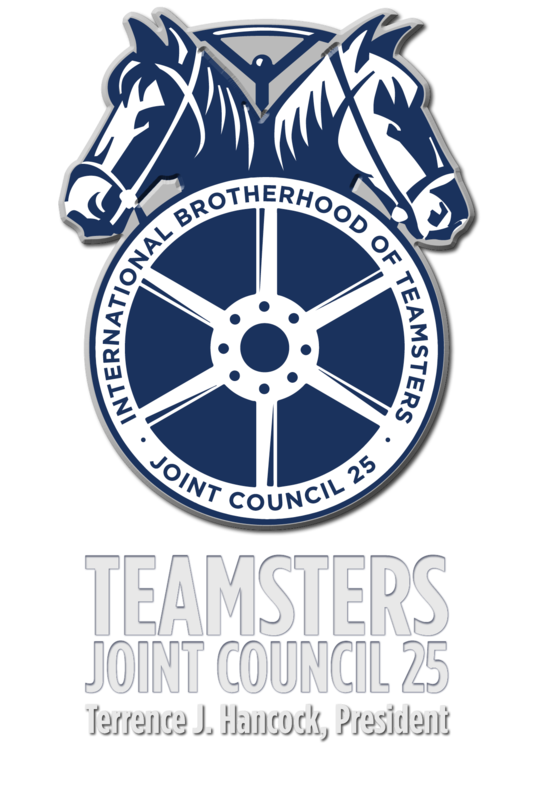 For everything from traditional printing to promotional products of all kinds, silk screening, books and more, browse District Council #4’s directory of Teamster shops in and around Illinois. And don’t forget the union bug. *Indicates companies that have been issued a GCC/IBT label. 1905 S. 10 1/2 St.
7917 N. Kickapoo Edwards Rd.